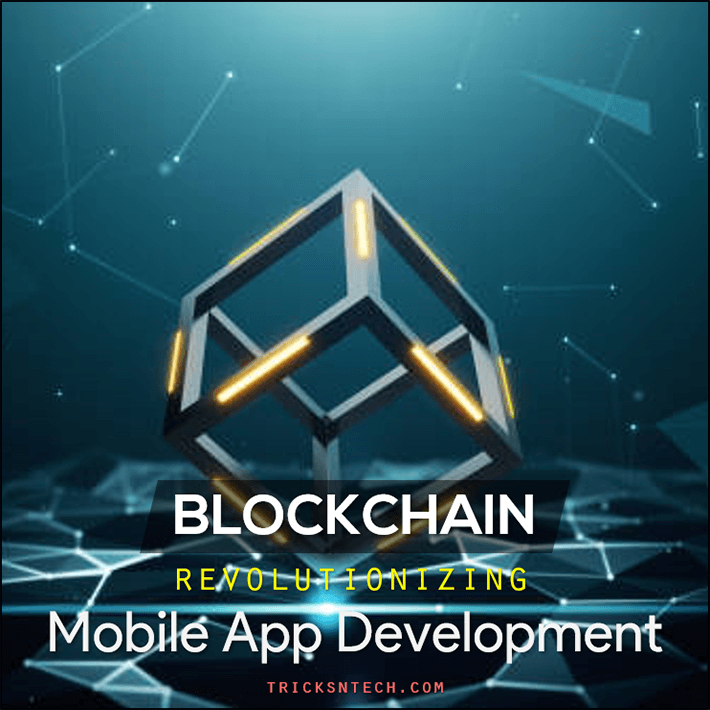 Since the first quarter of 2017, innovative and usable applications based on blockchain technology, mostly Ethereum and NEO, have been exploded within cryptocurrency market. Well, giant web influencers including Warren Buffett, do not have faith in cryptocurrency market due to the tremendous growth of market cap. But it does not depend on anyone, isn’t it? It has simplified the word “investing” where small investors like us can take park into ICO’s rather than being accredited investors. Researched ICO’s are lucrative machines nowadays, just look at the recent listing of Phantasma, Seele, Quarkchain, PChain etc. and rest is the history. However, there exists some great project that are creating value by walking on roadmap precisely. And, Adbank is among of those which we will be discussing today. Digital advertising has become one of the fastest growing and rewarding industries in the world today. However, it is broken industry that is the highly inefficient business model that is prone to fraud and abuse. 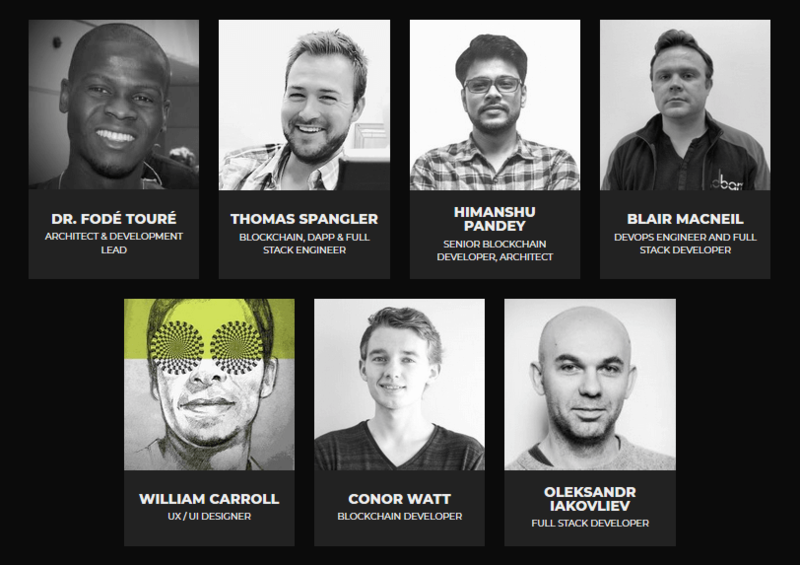 If you still reading this post, you might be a blockchain tech enthusiastic. And, you will probably know that blockchain is here to eliminate the need of intermediaries. A publisher would always want to remove the intermediary companies. Tbh as an Adsense publisher, why would I need to be depended on google(though it is the best) for my revenue that may be banned at any time without having a proper reason? Publishers can directly find advertiser but that is not easy because of existing intermediaries. 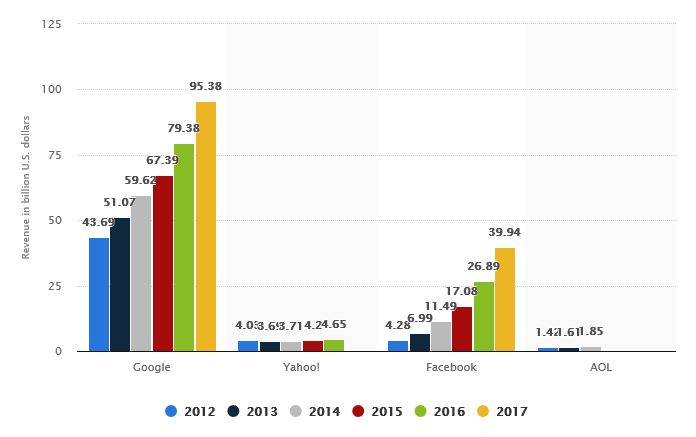 From having a look at the above graph, digital ad spending is growing exponentially so does the profits of ad companies. Such digital advertising market is deeply affected because the whole industry depends on creative people who actually create content on sites are getting probably half of the revenue. There are no issues available for only publishers but advertisers have them too. Advertisers are not getting an organic view of their ads demonstrating their products because of traffic bots. According to Association of National Advertisers and White Ops analyst firm, advertisers are projected to lose $6.5 billion to advertising fraudsters in 2017. On the other hand, the publisher does not have direct contacts with advertisers and vice versa. Generally, we bloggers use ad networks like Google Adsense, Media.net, RevenueHits, Infolinks etc. to generate income that should probably pay hosting, domain or other related need but it is not the fact. Yes, such ad networks suit well for popular platforms but what about the other publishers like us! And, that is the major issue of digital advertising market which pays a penny to the small publisher having comparatively less traffic. Why on earth do I need to have specific traffic in order to publish ads while I’m getting a good amount of organic visitors daily? Why should I wait for my revenue credited in the bank? Why is there specific content only on which I can publish ads? Why isn’t there any report for banning/cutting revenue for the ads I publish? How could I be assured of product advertisement through organic internet users? But, Adbank might be a solution for headache of publishers and advertiser. Before having a piece of creamy butter in your mouth, let me introduce Adbank. 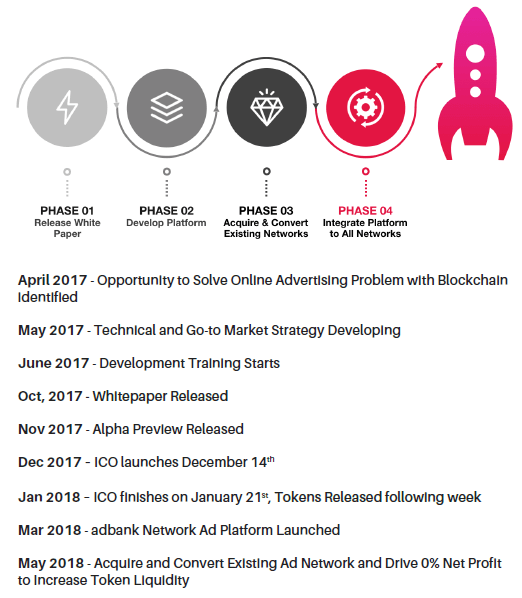 As a form of answering stated questions, Adbank is developing completely transparent revolutionary advertising ecosystem on the ethereum blockchain. Adbank platform works through the creation of Adbank token. 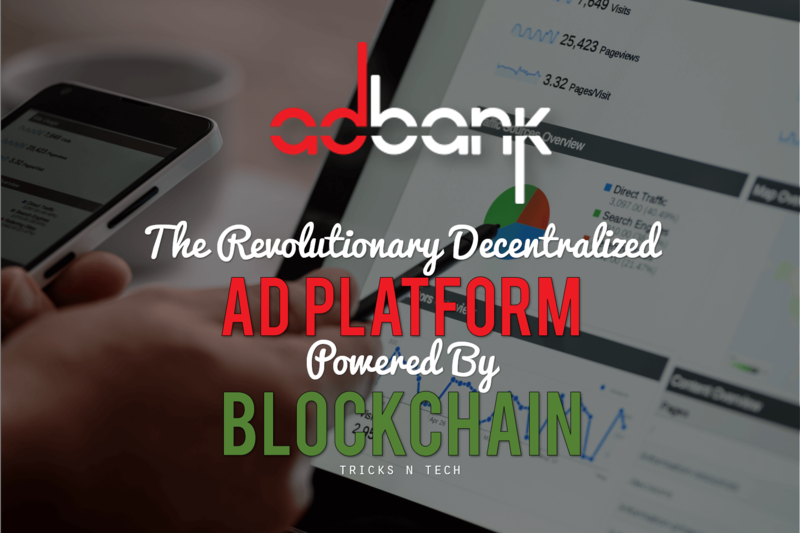 In short, Adbank can be known as blockchain based decentralized ad platform. By leveraging blockchain and its inherent transparency and consensus while utilizing a larger software system, allows the creation of artificial intelligence with unparalleled data sources. This allows a system that can do a deep and wide analysis of activity on the network such that fraud prevention becomes part of the building blocks of the project. 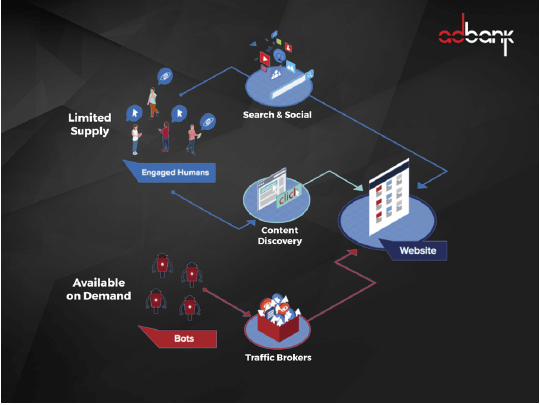 The ultimate goal of Adbank is to provide powerful analytics and anti-fraud artificial intelligence machine. 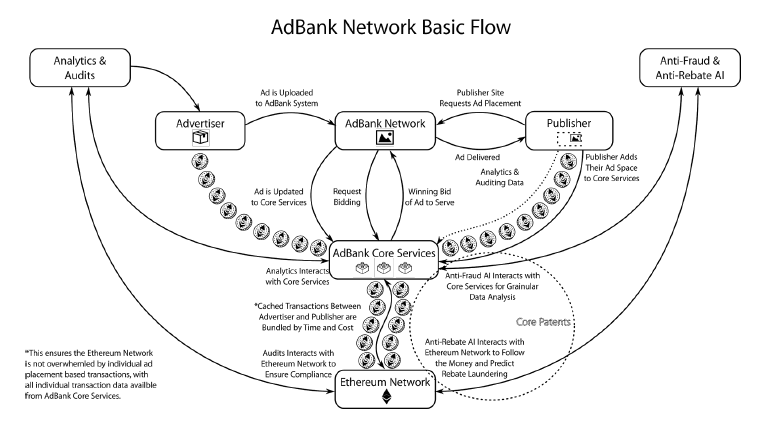 As Adbank is developed on ethereum blockchain, Adbank’s core services are created as an interface between the blockchain and the other systems needed to fulfill the needs of the advertising platform. 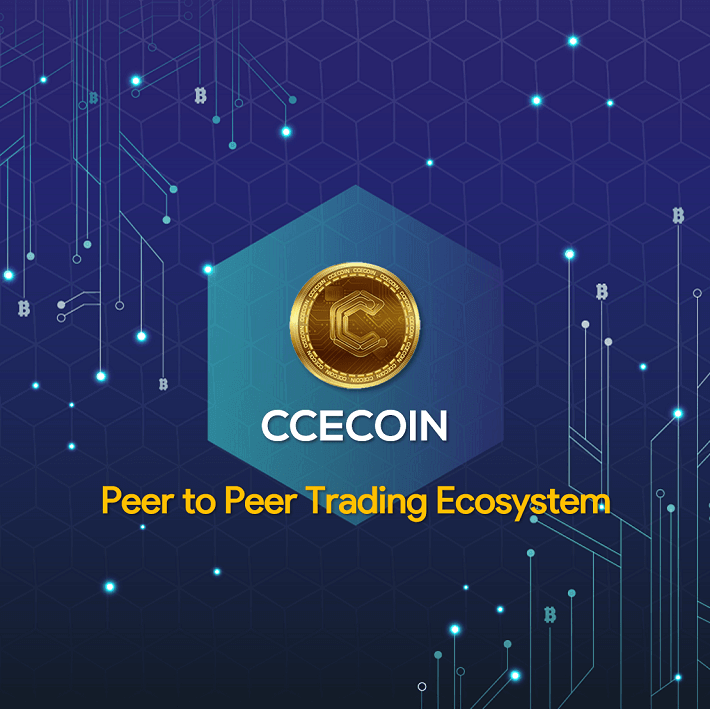 Therefore, it is the combination of traditional centralized solution and decentralized blockchain solution. 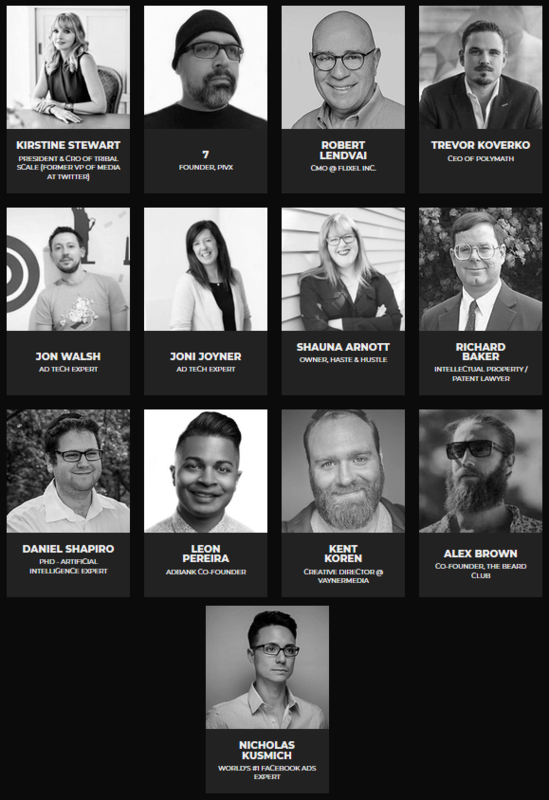 Adbank ecosystem is being developed to run along with its unique token created on ETH blockchain named ADB token. It is nothing but the replacement of fiat currencies. Being a publisher, I need to wait until google sends generated revenue and furthermore it takes time to process conversion of foreign currencies. You May Also Like This - Will iPad Facial Recognition Software Soon Replace the Home Button? While using Adbank ecosystem, publishers will get their revenue in terms of ABD tokens which will be accomplished instantly, thanks to blockchain technology. On the other hand, transactions are categorized in such way that ETH blockchain does not get overwhelmed with transactions and the individual transaction data is kept off-chain to avoid the cost associated with data and process on ETH. By logging into an account, advertisers can put their ads into the system and can be ready for real-time bidding. As it runs through ADB token, advertisers need to purchase and transfer them in order to bidding. Upon maximum bidding, ads is delivered to publisher’s website and transfer of bidding ADB tokens to publisher’s account take place. 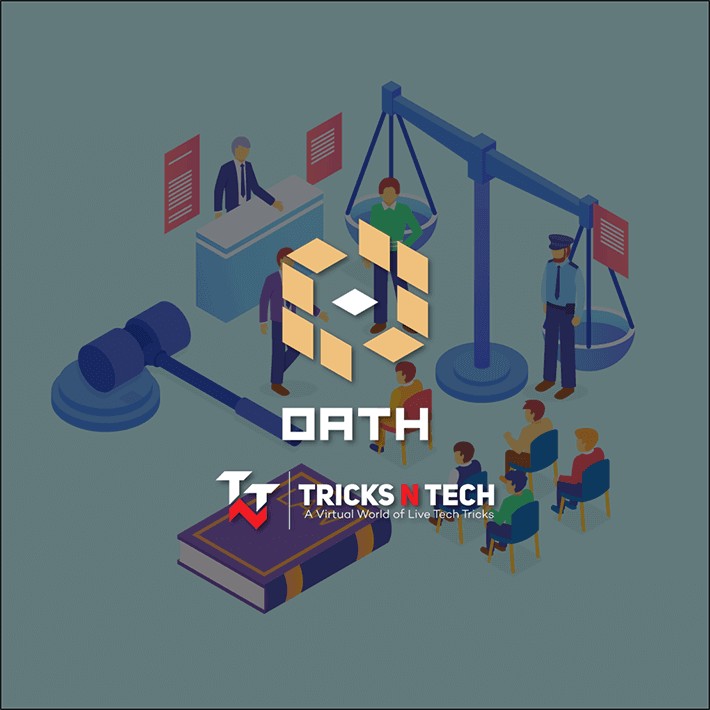 When a certain threshold is reached, a bundle of transactions from an advertiser to a publisher is executed on the ETH network. Hey, publisher and advertisers! What are you waiting for? Go, gift your self a bag of ADB. Step 1: Jump to the Kucoin exchange. Step 2: Create a new account or login if you have one. Step 4: As I am choosing BTC to buy ADB, screen will look like as below. Put you buying bids according to current market and place order.